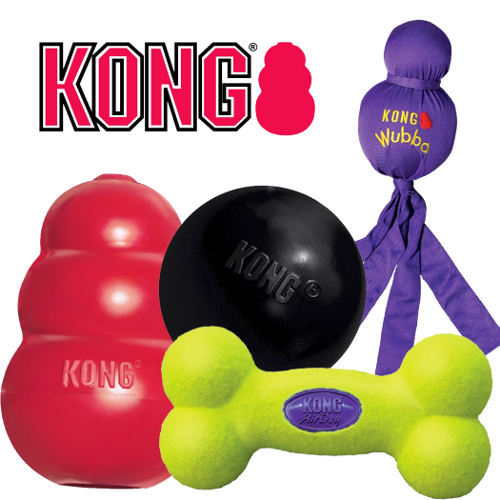 At KCC Naturals our mission is simple. 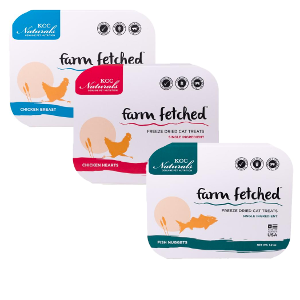 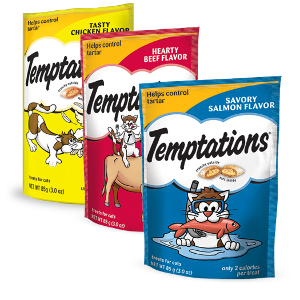 We are committed to producing all natural, healthy and great tasting Farm Fetched® treats for your pet! 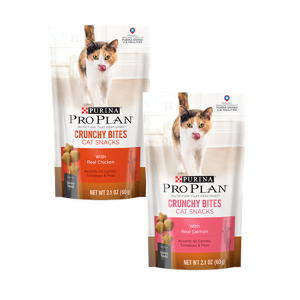 Every delicious morsel will complement your cat's diet, because Pro Plan Savory Bites are nutritionally complete and balanced. 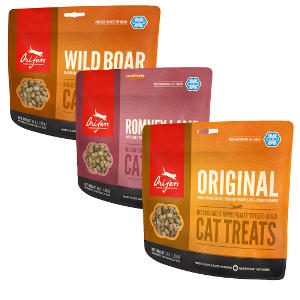 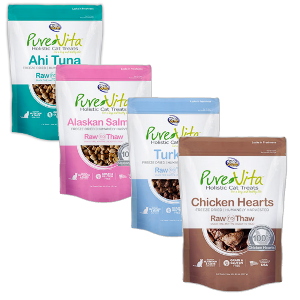 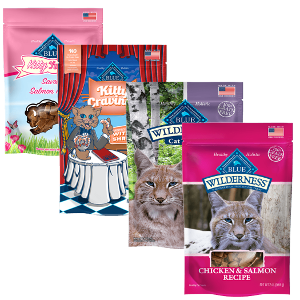 Freeze Dried Delights For Cats Real Duck, Freeze Dried into a healthy nutritious reward your cat will love! 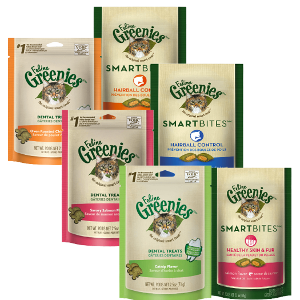 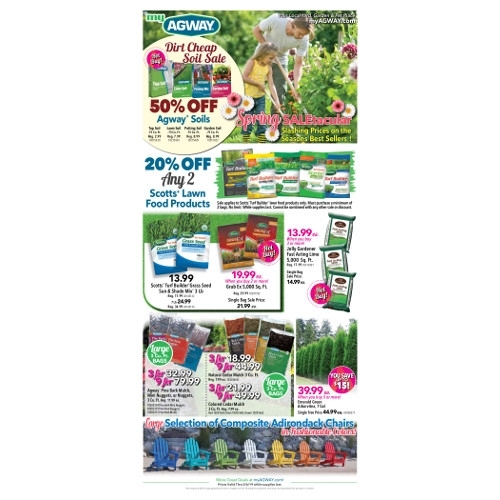 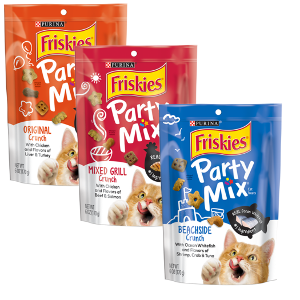 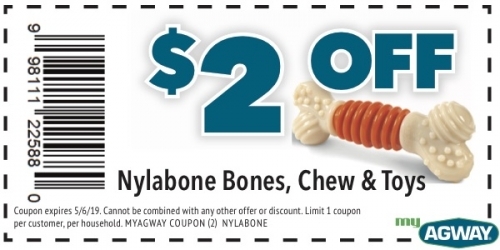 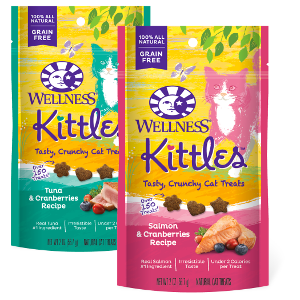 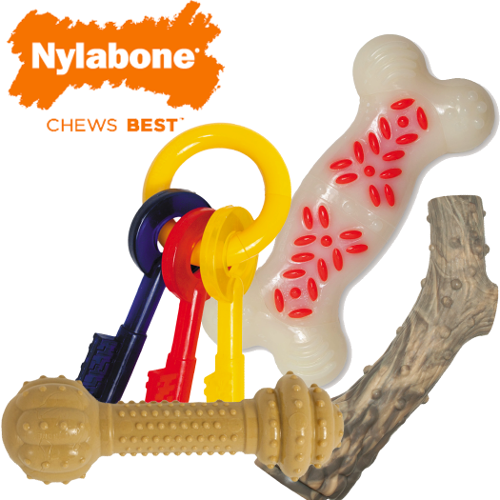 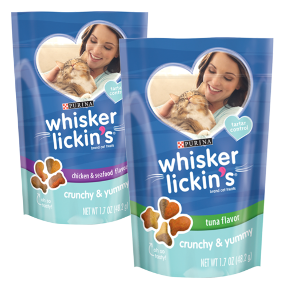 Explore cat dental treats from GREENIES in a variety of flavors. 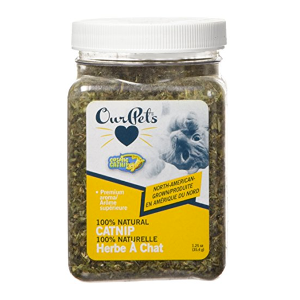 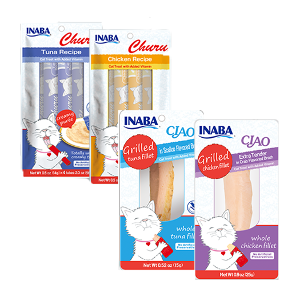 Help give your cat clean and fresh breath, control tartar, and reduce plaque. 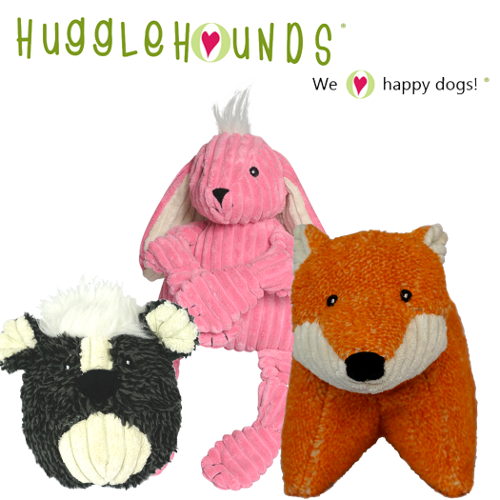 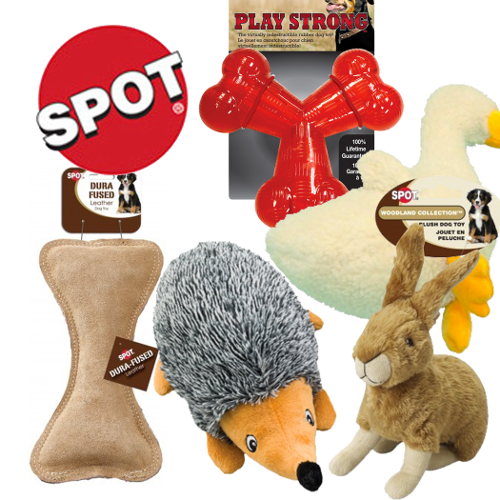 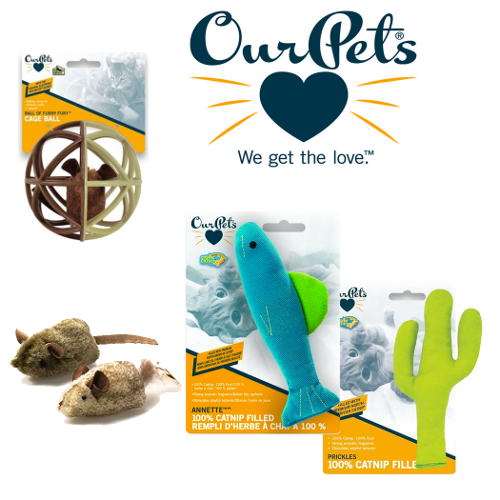 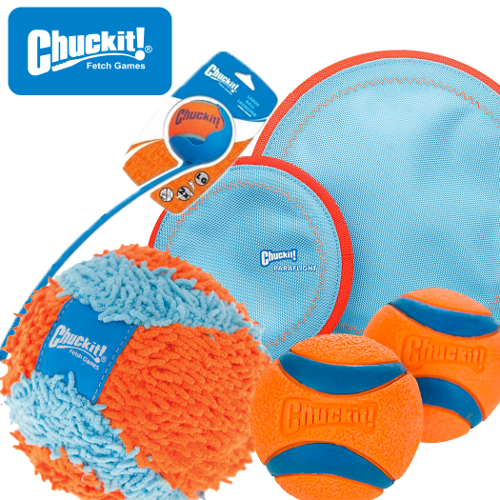 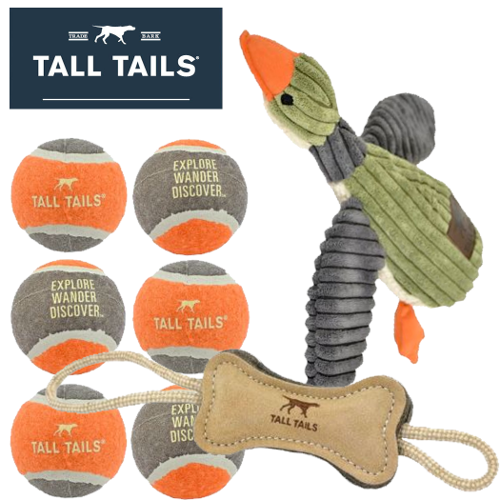 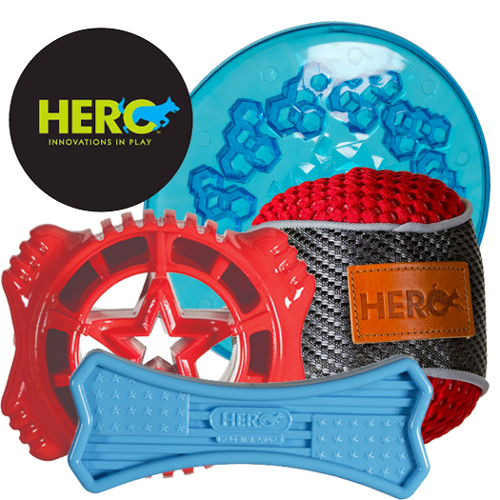 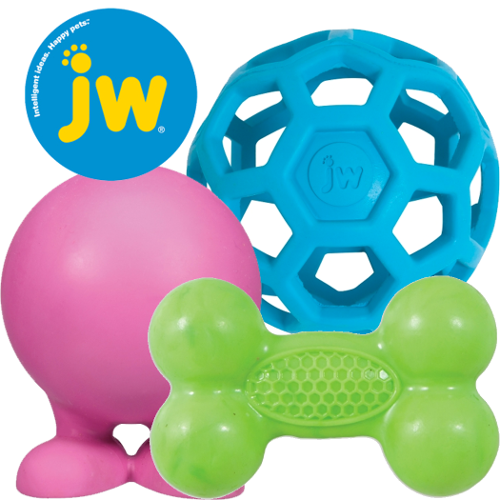 Ware Manufacturing has a full line of premium quality cat furniture accessories and toys for your furry feline. 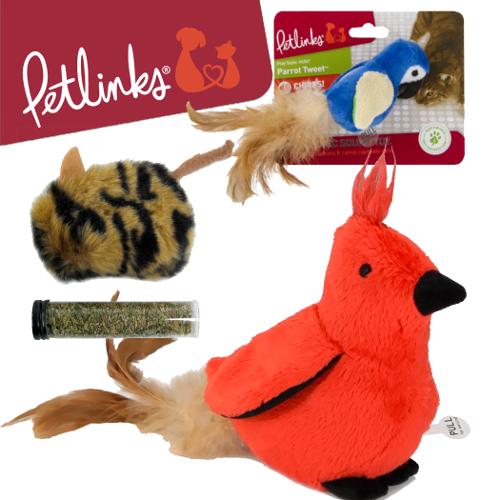 Our cat furniture is sturdy, durable and attractive to cats and owners alike. 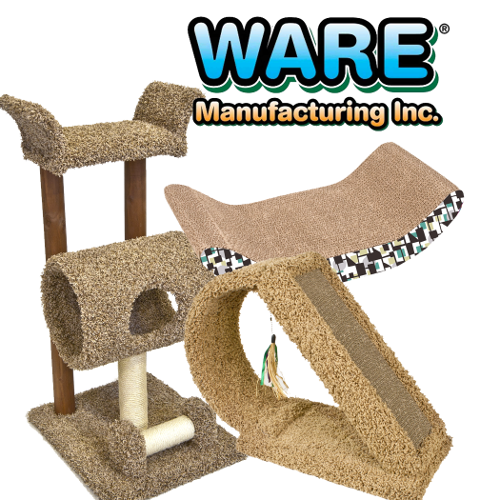 Ware Cat Furniture satisfies the feline friend's natural instinct to scratch, climb, and perch.